The Reply To Email Overload? Prioritize — Or Turn It Off : All Tech Considered In this age of digital overload, we're forced to pay "continuous partial attention" to the world around us. The problem of too much email is so prevalent that a Wall Street titan is using it as his legal defense. Experts offer tips on dealing with the email onslaught. Steven Cohen, the billionaire hedge fund manager of SAC Capital Advisors, didn't see a key email because he gets 1,000 messages a day, his lawyers say. 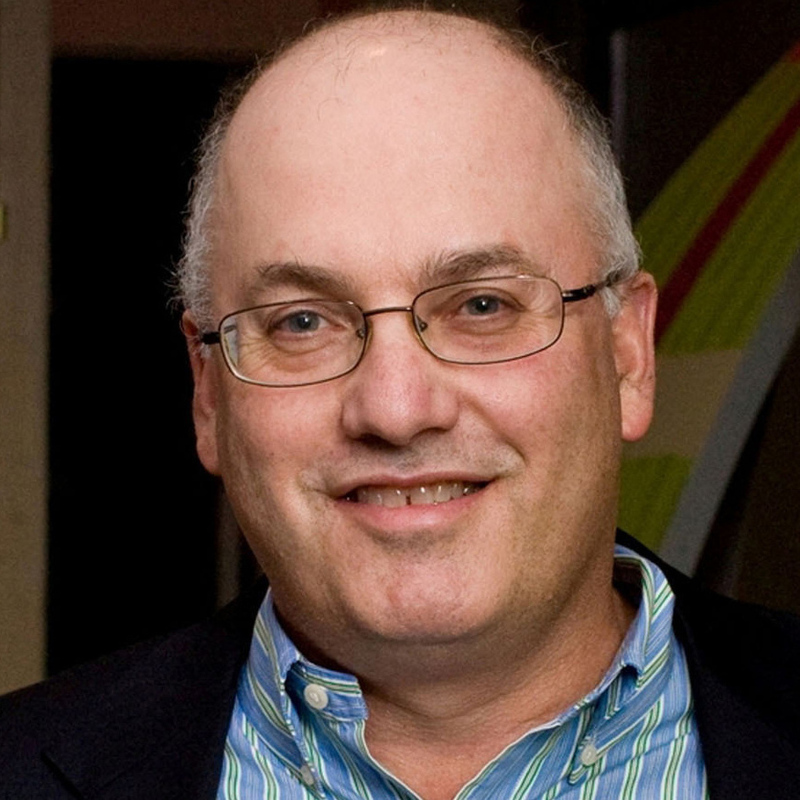 In the high-profile civil case against Wall Street titan Steven Cohen, federal authorities accuse the hedge fund head of allowing insider trading within his ranks. Cohen's lawyers offered up a defense fit for the digital age: They claim he didn't see a key, incriminating email because he gets too many messages — an estimated 1,000 a day, and opens only 11 percent of them. Without getting into the plausibility of that defense, this did raise the unrelenting issue of email overload and how people today are managing the onslaught. "What we do see is that email has a general tendency to be quite disruptive to people who aren't able to truly put tasks at the back of their minds," said Barry Gill, who analyzed email trends for the global software firm, Mimecast. His findings are published in the Harvard Business Review. Gill says that for those in the knowledge sector, as much as half an employee's workday can be spent interacting with messaging platforms. "For some people that will be productive and for others it'll be unproductive," Gill says. Former Microsoft and Apple executive Linda Stone knows all about these distractions. She coined the term "continuous partial attention" to describe how complex multitasking is nearly impossible. She says trying to do more than one thing that requires focused thinking leads to a state in which we're all sort of distracted, all of the time. "It's that nothing really gets much attention at all," Stone says. "So if you're sending an email while you're talking on the phone, the person on the other end of the phone says, 'Hey, I don't think you're listening to me.' And the person who's the recipient of the email you wrote says, 'Hey, you didn't understood what I said.' So it means that we end up doing everything more poorly and we wind up really amping up our stress level." "Generally, my strategy is to archive anything that does not need immediate attention so that every item in my inbox represents something that I need to do. This departs from some people's strategy of using read vs. unread to denote items needing attention. I personally like to keep things clean and as such use the Archive function for inbox management frequently (I'd go crazy if I saw 4,300 messages in my Inbox like most people keep)." You've probably learned the general productivity tricks: creating filters for emails of different priority levels, delegating your work, or just shutting it off. "Take a bit of time out to understand the communications profile that you have," Gill says. "Switch off your email when you're busy with something. When you're in the middle of writing a document you don't need to go back and check your email. So switch it off." But if these practical tips don't help, remember that overload is a matter of perspective. "We could also say when we walk out the front door of where we live, 'Oh my gosh, there's so many blades of grass, I have lawn overload," says Stone. "It's really all about what's our point of view on it? Are these things really flying at us, or are we not making the choices we need to make?"